Canada's new $10 banknote will be launched into circulation at the Canadian Museum for Human Rights on Monday. 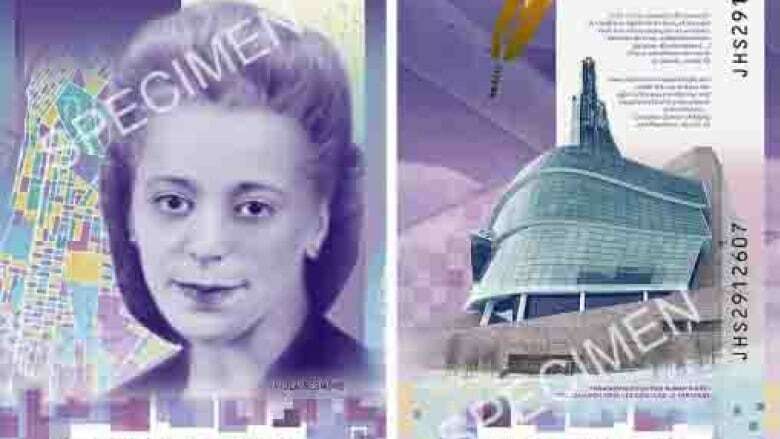 The bill features civil rights activist Viola Desmond — the first Canadian woman to be profiled on a regularly circulating banknote — on one side. Agnes MacPhail, Canada's first female member of Parliament, was featured on a commemorative $10 bill created for Canada's 150th year in 2017. The Canadian Museum for Human Rights in Winnipeg is on the other side of the bill. 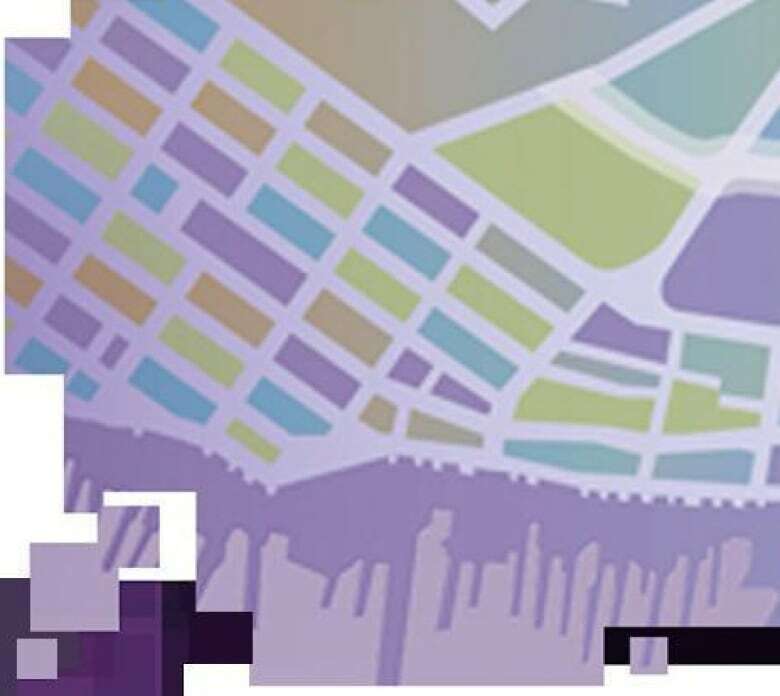 The first vertically oriented banknote in Canada, the design also includes an artistic rendering of Halifax's north end and waterfront, where Viola Desmond lived and owned a beauty salon. 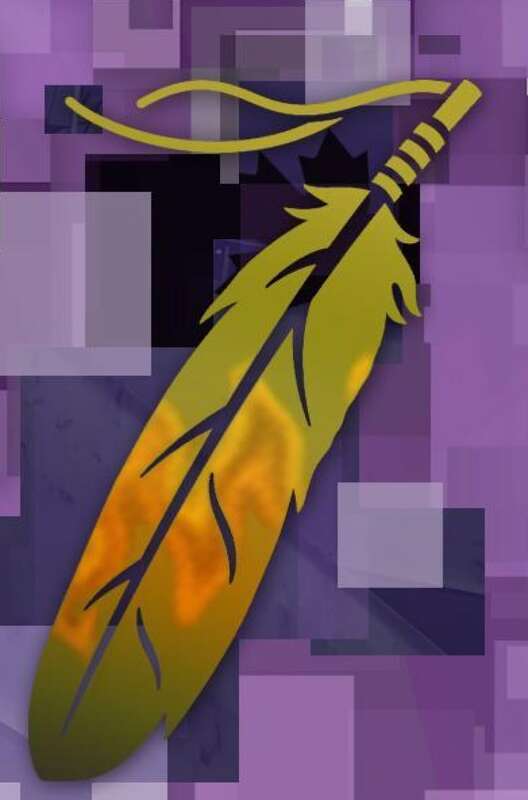 Also depicted is an eagle feather, which the Bank of Canada says represents the ongoing journey toward recognizing rights and freedoms for Indigenous people. On Nov. 8, 1946, Desmond took in a movie at the Roseland Theatre in New Glasgow while her car was getting fixed. When she refused to leave the whites-only section on the main level of the theatre, Desmond, 32, was dragged out by police and jailed. Black people were only allowed to sit in the balcony of the theatre. Her defiance shone a light on the civil rights movement and helped motivate the struggle against racial segregation in Canada. Segregation was legally ended in Nova Scotia in 1954, in part because of the publicity generated by Desmond's case. She is often described as Canada's Rosa Parks, even though Desmond's act of defiance happened nine years before Parks refused to give up her seat on an Alabama bus. In 2010, Nova Scotia issued Desmond, who died in 1965, a posthumous apology and pardon. Her story is featured in a CMHR exhibit in the Canadian Journeys gallery, where Monday's launch will be held. Desmond's sister, Wanda Robson, who still lives in Nova Scotia, will be at Monday's event and will become the first person in Canada to make a purchase with the new bill — at a kiosk set up by the CMHR's boutique. Bank of Canada governor Stephen Poloz will also speak at the event.